Get 3% partner’s cashback on total payable amount; valid for use during next visit. 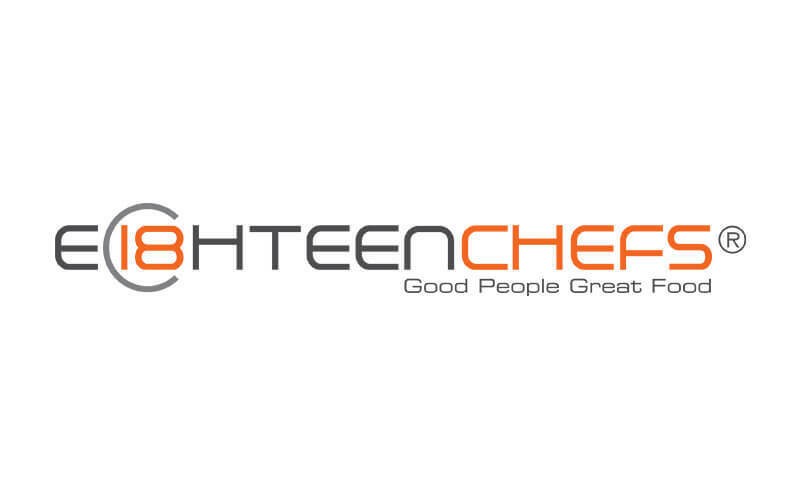 Eighteen Chefs strives to offer a wide variety of good quality food to customers without breaking bank. Their wide menu selection includes dishes such as the chargrilled series, heart attack fried rice, baked rice or pasta, burgers, pasta, salads, and more. The eatery also works with social agencies to provide a platform for troubled youths and people with convicted backgrounds to discover their talents in the food and beverage industry. 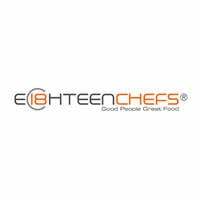 Eighteen Chefs is available in multiple outlets island-wide.